Reaching Across The World | Sleeping Kitten-Dancing Dog! The imaginary hand reaching out (in the photograph) is an example of our coming together today. Water is one of the strongest forces on our planet, yet it gives us everything we need to live. Today millions of people join together to fast and pray (12:00 noon until 5:00 p.m.) for the people of Syria. 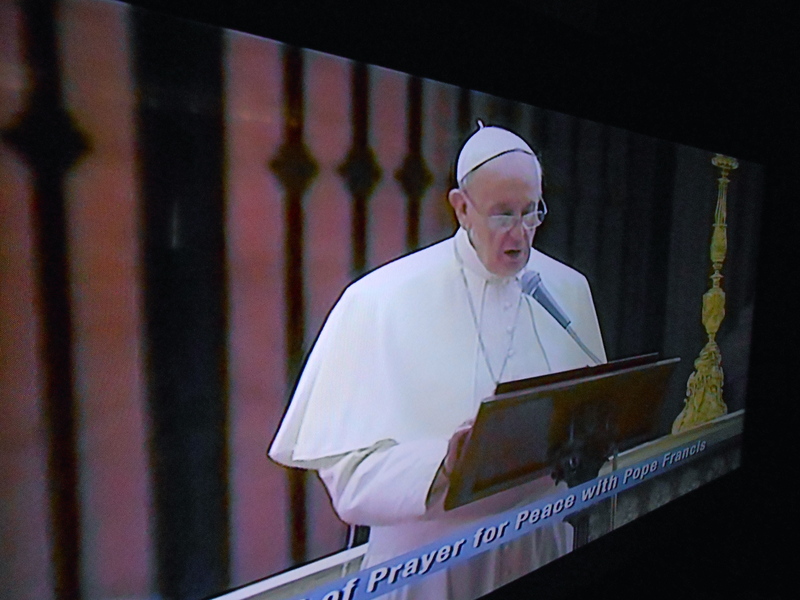 To unite in prayer and fasting against all war, but especially to end the use of chemical weapons. 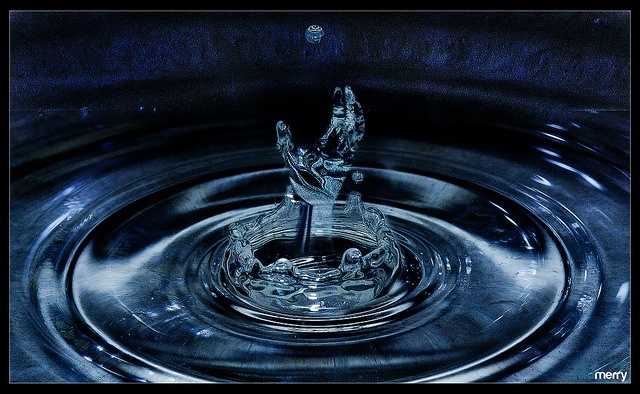 We are like individuals droplets of water … together we are a force against wrong doing. Reaching across the world and joining together as one, is powerful and loving. It’s the right thing to do. This entry was posted in Praying, Writing and tagged chemical weapons, end war now, fasting, pope francis, prayer, protesting, Syria, wordlwide appeal. Bookmark the permalink. Hope it helps, Theresa. People seem so bent on bringing about their own destruction. Theresa, that was very interesting and well-written. Seven years after her death, Mom is still helping us. You wouldn’t believe how many times I quote her, or Dad, to my friends. See, Mom and Dad, I really Was listening! We had the best parents!